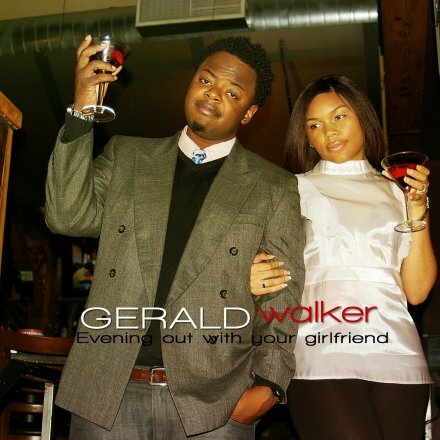 Two mixtapes that will be on the "Hotties Edition"
The first mixtape is Gerald Walker’s “Evening Out With Your Girlfriend”. Walker is a rapper who is a mix of Kid Cudi and Drake. He’s a guy straight out of Chicago, only 19 years old and hella funny. A couple of songs will be played for the ladies who’s going to be dropping by next Thursday. 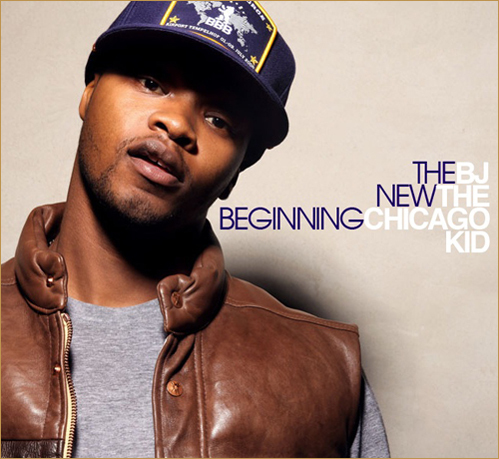 Secondly, I found another mixtape for the ladies, this one coming from another Chicago artist, BJ the Chicago Kid, called “The New Beginning”. We’ll be playing “Personal Super Model” from the mixtape on the 11th.